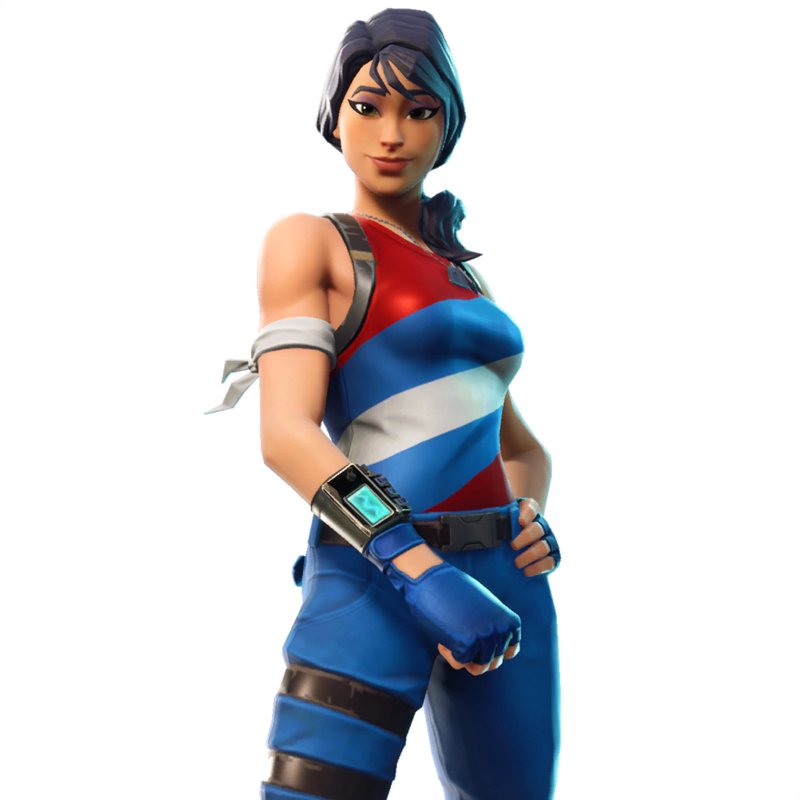 This is the Uncommon Star-Spangled Ranger Outfit cosmetic item that is found in the Fortnite game. Below is detailed information on how to obtain the Star-Spangled Ranger item in the game. Q&A about Star-Spangled Ranger. "How do I to get the Uncommon Star-Spangled Ranger Outfit in Fortnite?" The Uncommon Star-Spangled Ranger Outfit is obtained by spending 800 V-Bucks in the Fortnite Shop in the game. How many times has star-spangled ranger been in the shop? star-spangled ranger has never been in the fortnite shop. When was star-spangled ranger last in the shop? star-spangled ranger has not yet been in the fortnite shop it is due to be in soon. How much is star-spangled ranger? You can purchase star-spangled ranger for 800 V-Bucks from the shop when it is available. Term Box: download star-spangled ranger, fortnite star-spangled ranger png, best star-spangled ranger outfit, star-spangled ranger outfit images, star-spangled ranger outfit info, fortnite star-spangled ranger outfit data, star-spangled ranger cost, star-spangled ranger shop item. Question Box: When will star-spangled ranger outfit be in the shop? How much is the star-spangled ranger outfit? Will the star-spangled ranger outfit be listed again? star-spangled ranger outfit release date? Is the star-spangled ranger outfit worth it? How to unlock star-spangled ranger outfit?